Last year, I partnered with Hugo Award Nominee Phil Kaveny. 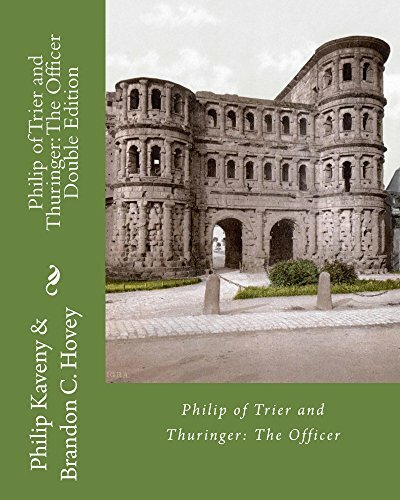 Kaveny and I are proud to announce that our double edition of Philip of Trier and Thuringer: The Officer is on sale until January of 2017. This double edition is priced $2.99 on Kindle. This is the price of a small coffee.